Add the items you want into your shopping cart and press "add to basket"
Why pay upfront for your online purchase when you could buy now and pay later? Get it now and pay it off later – it’s that easy. 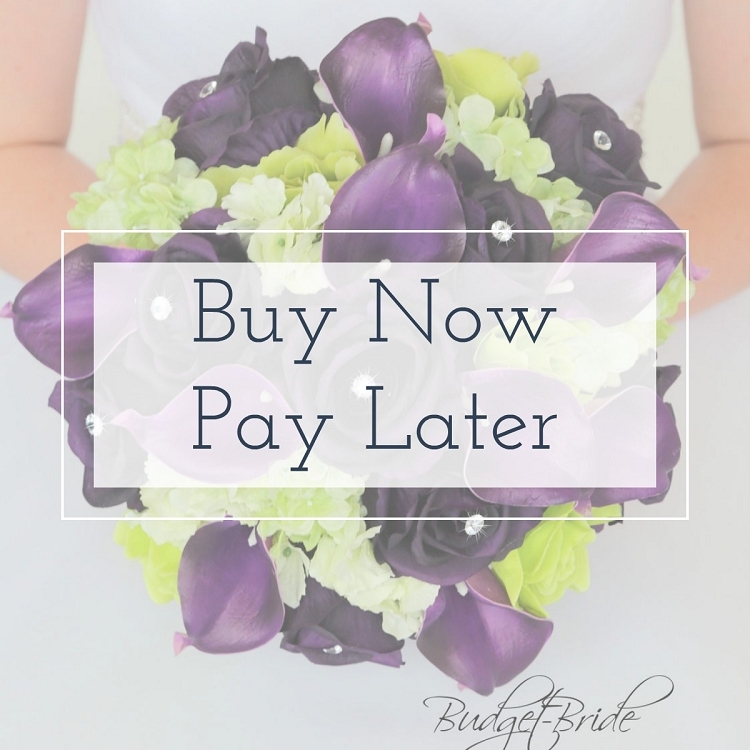 Applying for a tab takes seconds and you can use it to quickly secure those beautiful wedding flowers. When you checkout with FuturePay, you’re not locked into rigid monthly payments. With minimum payments as low as $25/month, you can pay over time or pay your tab in full – the choice is yours. With FuturePay, you will never need a credit card – ever. You can enjoy the benefits of online shopping without fumbling for your wallet or entering endless strings of numbers. And your FuturePay tab is 100% private, meaning purchases won’t show up on shared credit card statements. Perfect for when you’re buying a gift, even if it’s for yourself!